I would love to be remembered as a writer who had no fear for words and who had an intense love for her nation. 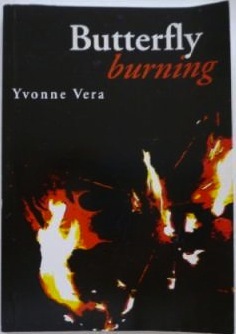 The quote above is from writer, women’s rights activist and Arts Director, Yvonne Vera. 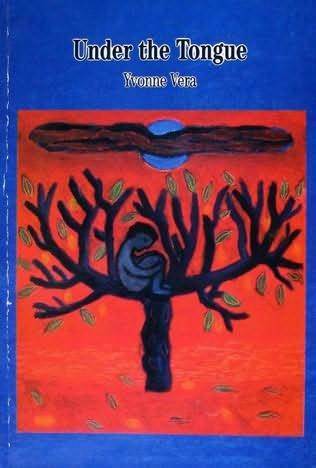 One of Zimbabwe’s best known writers, Vera was born in 1964 in Bulawayo - to parents who were both teachers - and she was educated at Mzilikazi High School, before becoming a teacher of English literature at Njube High School, Bulawayo. Vera later moved to Toronto in the late 1980s, where she enrolled at York University and completed her undergraduate and master's degrees. Vera also she earned her doctorate in Comparative Literature in 1995. And in all that time she wrote and published works. Vera returned to her home city in the mid-1990s to become Director of the National Gallery in Bulawayo. 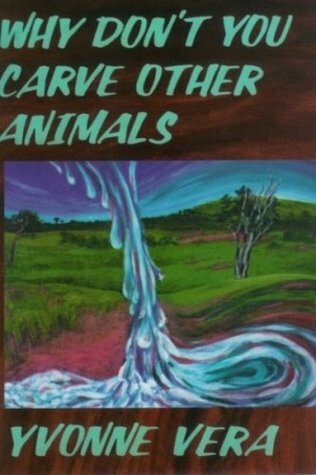 Vera passed away in 2005, at the young age of 40, but in her lifetime she published: a short story collection, Why Don't You Carve Other Animals? 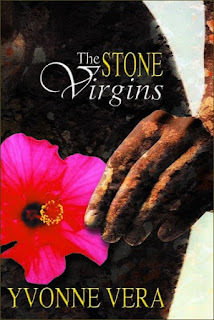 (1992), and five novels - Nehanda (1993), Without A Name (1994), Under The Tongue (1996), Butterfly Burning (1998) and The Stone Virgins (2002). 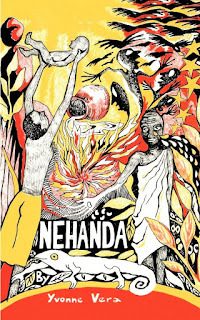 Vera also edited Opening Spaces – an anthology of contemporary writing by African women. Her last novel, The Stone Virgins was described by critics as her most accomplished and accessible work to date. It washer first novel to be published in the United States. 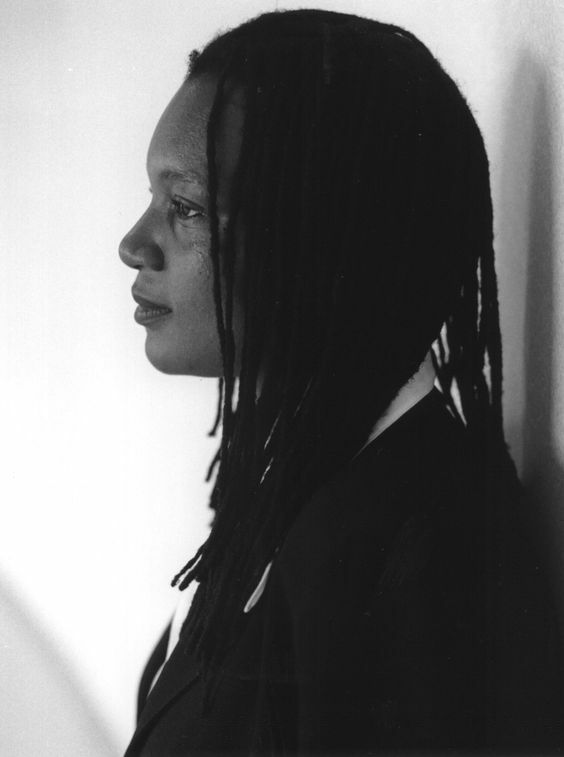 She also won numerous national and international awards, including the Zimbabwean Publisher’s Literary Award for best novel in 1996 and 1997, the 1997 Commonwealth writer's prize for best novel, Africa region, for Under The Tongue, the Macmillan writer's prize for Africa, for The Stone Virgins in 2002 and the Tucholski prize awarded by Swedish PEN in 2004. 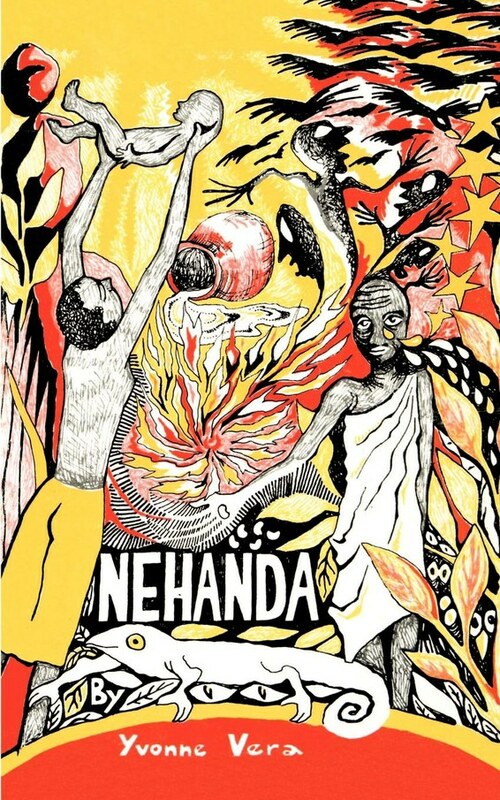 It is the fate of African writers who choose to publish their work on the continent to be less well-known internationally than those whose work is taken up by metropolitan publishers. The interview is really one that should be read as we get a glimpse into the mind and thoughts of a writer Bryce described as ‘a woman who knows her mind and is not afraid to express it, in a context where women’s voices are all too often intimidated into silence.’ Indeed, Irene Staunton, her editor for 15 years, described her as 'an author who dared to voice the unspoken and hidden with a scrupulous sensitivity and courage'. In the interview, Vera described herself as someone who has ‘always been visually oriented’ with her largest influence before working at the National Gallery being film, ‘and how images are prepared, constructed and made to move. I also have a strong leaning towards photography’. Writing is much easier the more I do it, and much more enjoyable as well. I’m much more conscious of what I’m doing as I do it. I’m my own best editor and that’s wonderful. I know what to throw out even as I write it, which line, which paragraph, which one to keep and polish, which to discard. I would not write if I weren’t in search of beauty, if I was doing it only to advance a cause. I care deeply about my subjects, but I want to be consumed by figures of beauty, by story and character. It must be about perfection. Like a basket-maker or a weaver or a hair-plaiter, you are aware of what you are trying to accomplish from the first sentence. I must be able to taste the words on my tongue. While Jose explained that none of the material was intended or envisioned as an archive, he also helped me to understand its context and his effect on Vera's record-keeping activities at various stages of her life. He informed me about some documents that he and Vera had created together, like their wedding album, and others that began as collaborative projects but that shifted as time went by. However, they are not a people of returns. In this they are nomads. Their most supreme fear is confusing the gods. 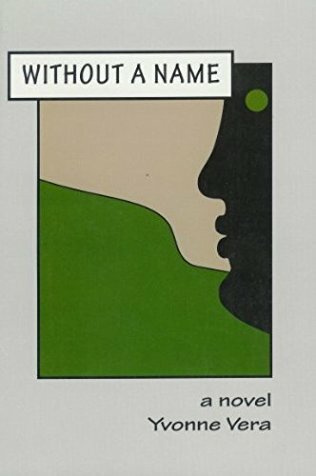 Not being inanimate objects, but brimming with contradictory impulses, they dare not adhere to a muteness however serene — in them such a satisfaction would be complacence, a suppression of futures, a type of forgetting. To remember, they must be away from the tangible forms they have created. Whom do they obey, and why is it so necessary? Lovely. I am happy to report that the Yvonne Vera archive was recently purchased by York University and that I continue my work with it as a postdoctoral fellow in the Department of English. That is absolutely brilliant, and thanks for sharing the news. All the best with your postdoc.